Ref. 5728 - Building of around m2. 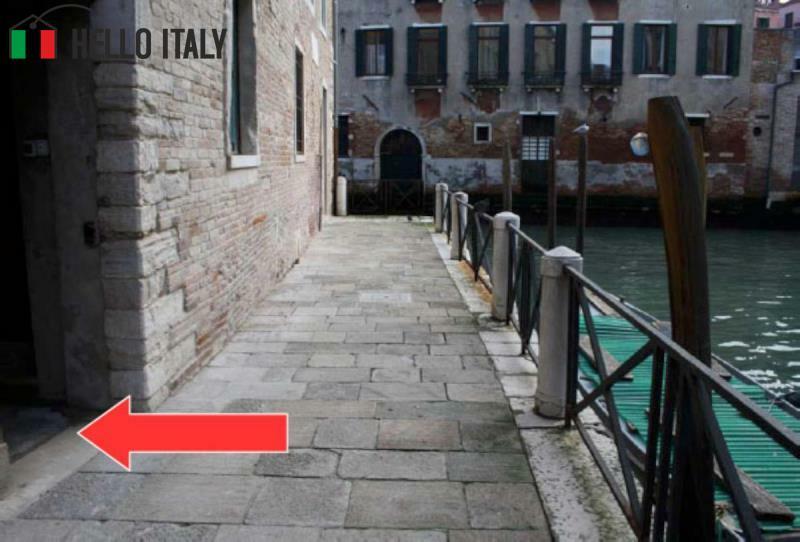 1000 situated in the historic centre of Venice, in a complex of buildings placed at the end of Fondamenta Forner facing on to the canals of Rio di Santa Fosca, Rio di Noale and Rio Trapolin. Reachable by water both from Rio di Santa Fosca and Rio Trapolin or on foot. 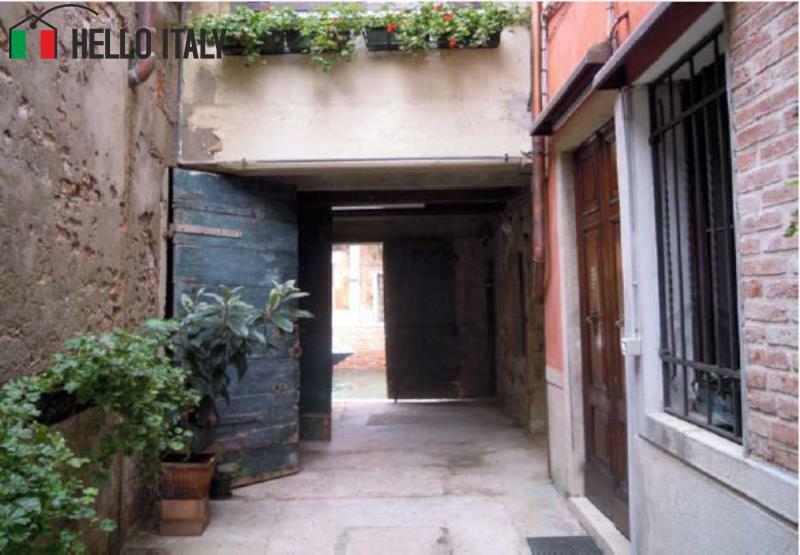 The surrounding area is mainly residential in character although the nearby Strada Nova is dotted with buildings used for commerce and tourist purposes. 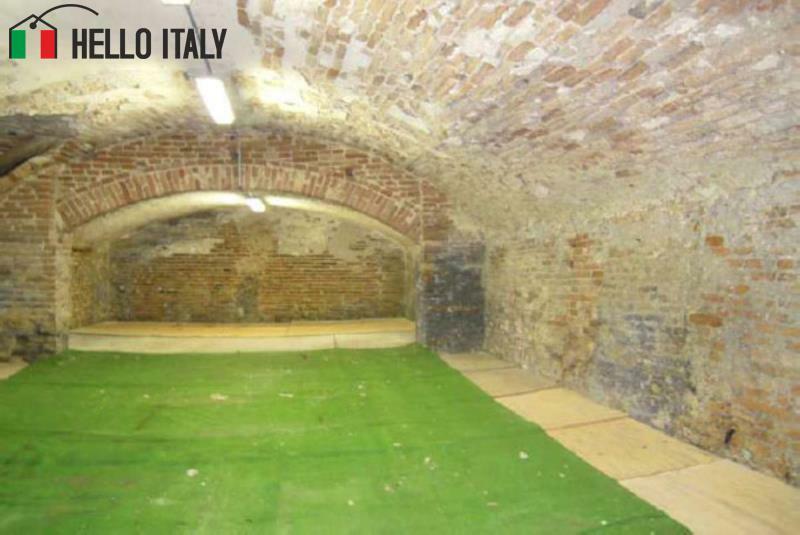 The building is composed of a main warehouse and n. 5 store rooms on the ground floor as well as a small room on the first floor. The store rooms have heights varying from 3 to 6 metres, all with pedestrian access from the common courtyard. 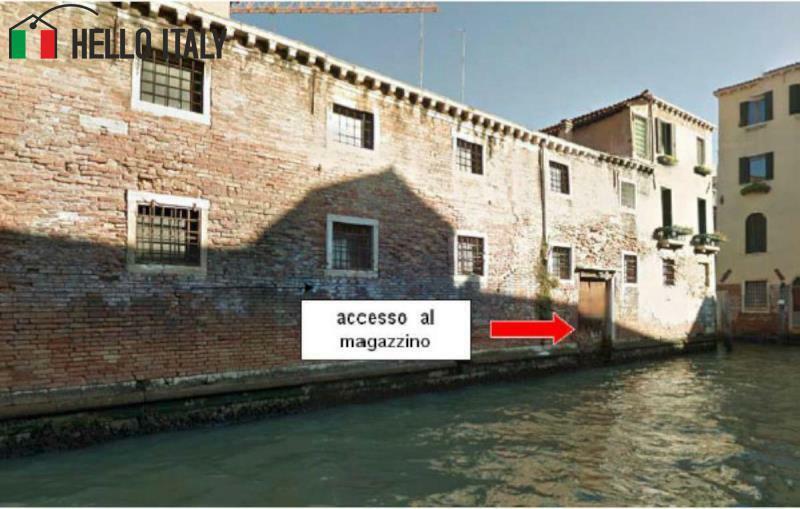 The main warehouse at the top of Rio Noale is accessible directly from the water thanks to a large doorway which faces the canal. In the western part of the complex are found four rooms used as stores, three of which with entrance and facing the common courtyard and one with windows on Rio Trapolin. 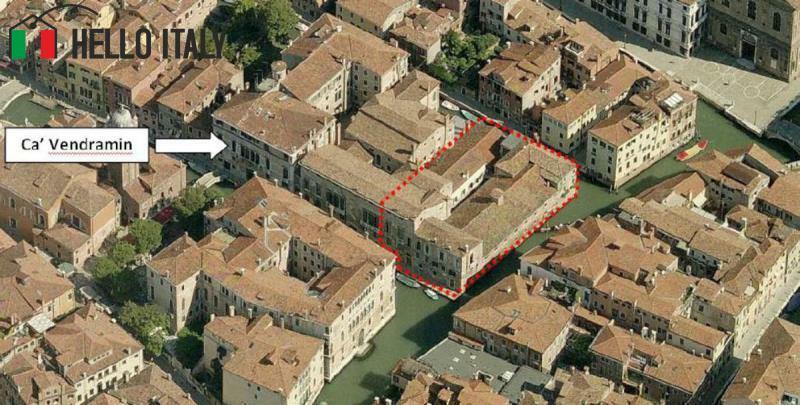 The eastern part of the structure is occupied mainly by a large warehouse with an internal height of around 6 metres. 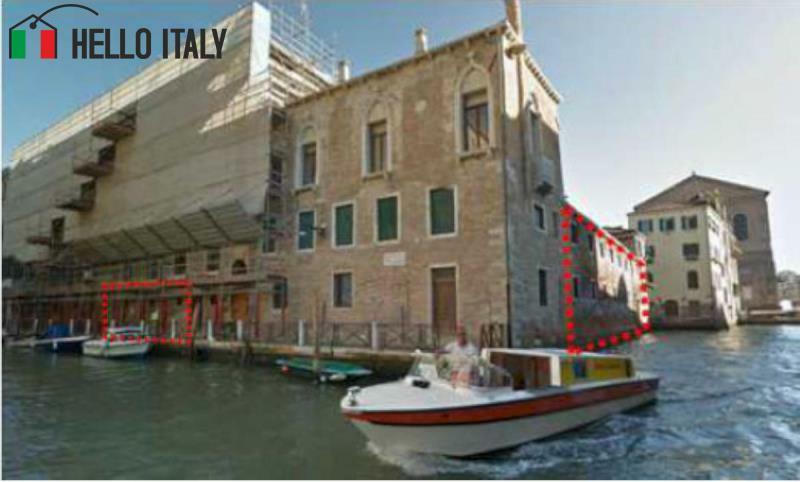 In 2014 a Preliminary Assessment was presented to the Comune of Venice as regards a change of use for the building from warehouse to services, complete with plans, technical and historic report, held to be in maximum respect of the indications of the current town-planning building regulations. 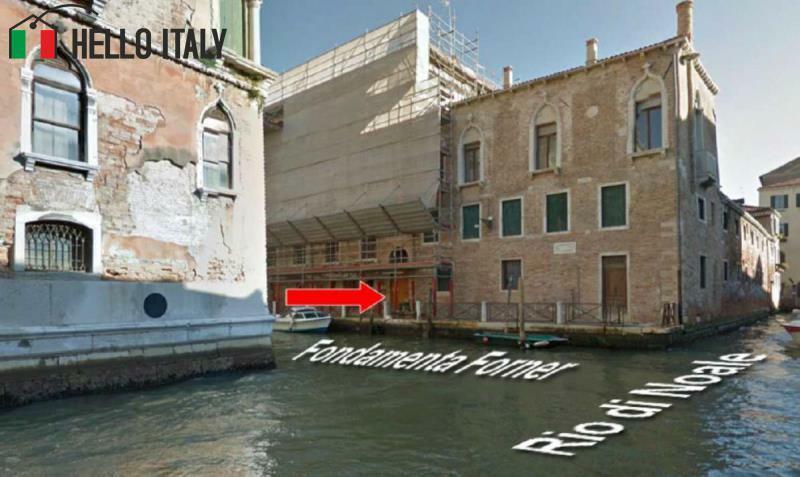 Building at auction : irrevocable offers considered.